Old Vintage Kitchen Utensils. 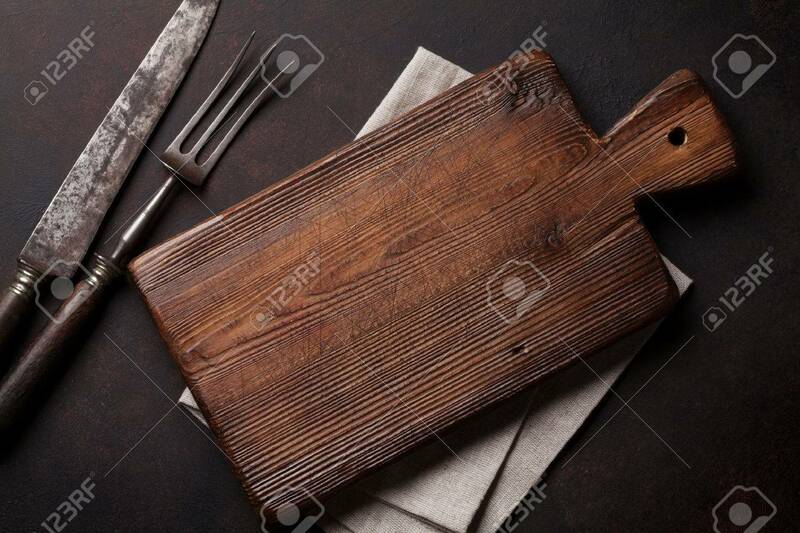 Fork, Knife, Cutting Board. Top.. Stock Photo, Picture And Royalty Free Image. Image 65566967.